Real training, real people, no gimmicks. IKI Krav Maga seminar, Perth, Western Australia. Maccabi Center. On the flight from Hong Kong to Singapore I noticed the headlines of a newspaper article being read by the man sitting directly in front of me. It read, "Corporations to Try and Increase Business by Using Gimmicks". It got my attention. (although I never got to read the article). The title itself upset me, this is not how I work. Gimmicks are no substitute for quality. 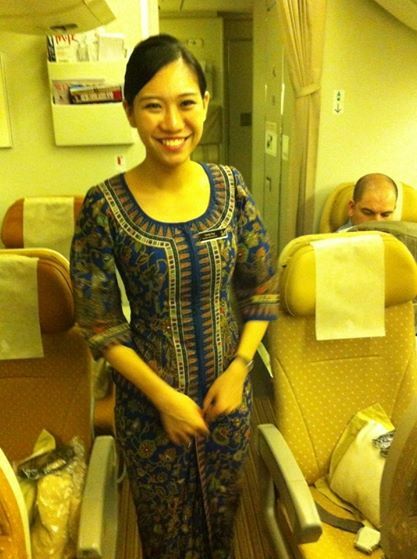 Here I was on Singapore Airlines for the first time and I was totally taken by the quality of the service and the kindness of the staff. What I received on Singapore Air was so above and beyond anything I had anticipated that it left me, in a word, inspired. No, I will add another word; Inspired and motivated. The gifts I received included two postcards, with a beautiful personal hand written message, and the words, "The lengths we go to." Indeed they went to great lengths to make sure my travel companion and I felt very much home, even though we were far from home. They made this an outstanding travel experience. I was inspired to take this experience and learn from it, grow from it. 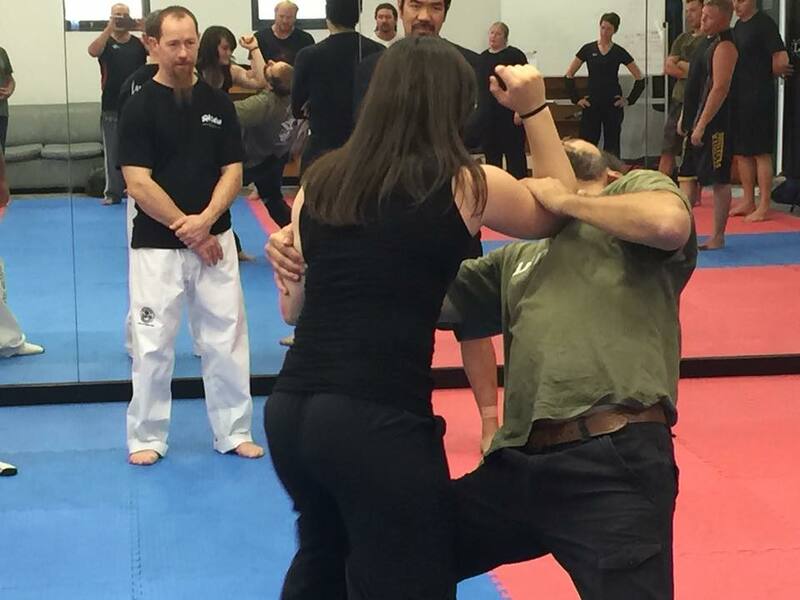 I am inspired to try and find ways to "go to extra lengths", not only to offer the very best Krav Maga training in the world but also the very best service. From our T shirts to our Training, I want IKI Krav Maga to be the Krav Maga gold standard of the world. The article in the newspaper contrasted sharply with my wonderful experience with Singapore Airlines. We all want to increase business. I made a decision to choose Singapore Airlines again in the future whenever possible. No gimmicks, only quality service. Increase business by using gimmicks? That is not the IKI way. We have learned to distrust those who seek our business. Even offers of help are met with suspicion. We are always wondering how others are trying to take advantage of us. We do not want to be those whom..."A fool and his money are quickly parted." I want to offer only quality service, only honest great training, no gimmicks, no marketing tricks. Not only "What you see is what you get" but actually giving you more; over-delivering. What you get is more than what you thought you would get. With our Tour and Train program, with our regular training in Israel, with our international seminars, with our On Line program, we want to give you quality, unsurpassed quality and service.